To these Mindfulness Meditation Courses, John, a registered Psychologist, Counsellor and Supervisor, brings over thirty year of continuous practice of Mindfulness Meditation. For over ten of these years John was a Buddhist Monk of the Theravada Forest Tradition. 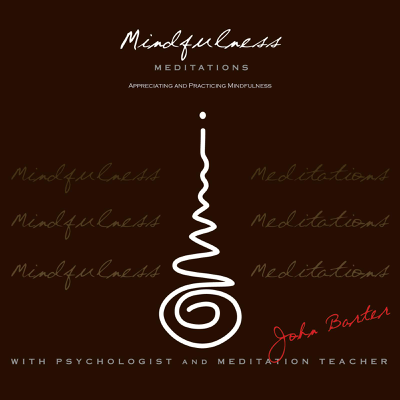 In his approach John brings the wisdom insights and practices of Traditional Buddhism together with the understandings of contemporary evidence based Medical Science, especially ‘Mind-Body Medicine’, and Psychology. 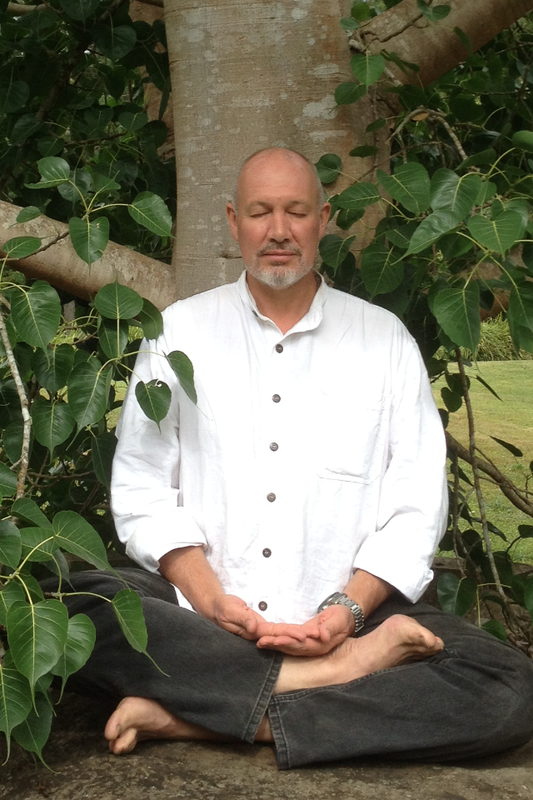 John very much makes his life ‘the meditation’, being devoted to living consciously and applying the principles and practices of Mindfulness as a way of being and way of Life.